For many years Purnahuti was the only disciple in Guatemala; now they are 40. In this interview Purnahuti looks back on the day he first met Sri Chinmoy at a concert at the Royal Albert Hall in London, speaks about manifesting peace and meditation in Guatemala and South America, and tells us more about his future plans. 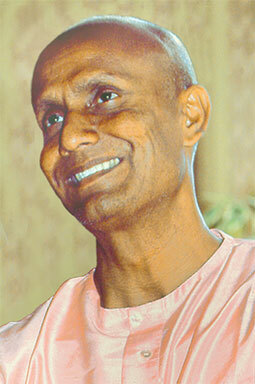 Spiritual teacher SRI CHINMOY visited Malaysia in 2006. This improvisation on the synthesizer was filmed during one of two peace concerts by kedarvideo, Switzerland.